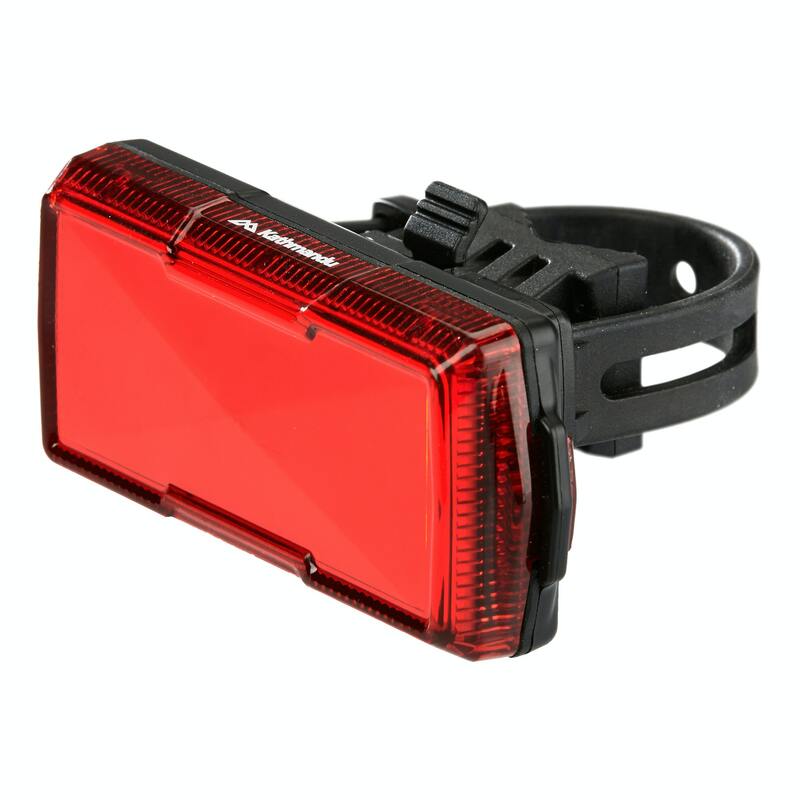 Our Wide Angle Cycle Rear Light provides extra visibility: 270 degrees worth, which is ideal for commuting or cycling on busy roads. The 10 red LEDs create a panel of bright, non-glaring red light that can be seen from 100 metres away. The unique mount design enables you to attach the light horizontally or vertically.